Are you interested in building a custom lakefront home? We’ll give you an insider view of what to expect. We are a design builder that offers a concierge service throughout the entire building process. We are truly local, are never more than 8 miles away and our sole focus is the Lake Norman area. So if you’re planning to build on Lake Norman, we are the only logical choice. 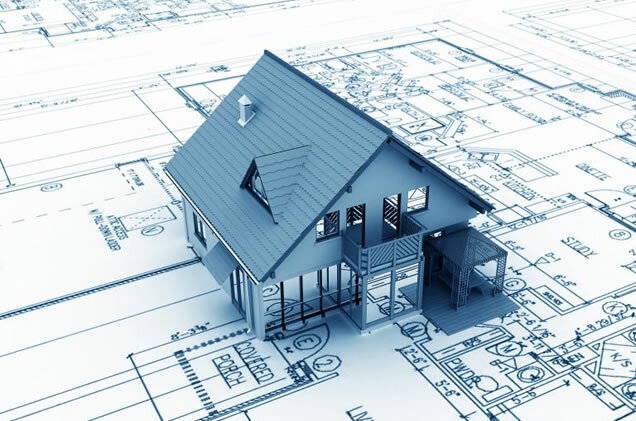 Our mission is to build high quality homes at a competitive price with an emphasis on outstanding customer service. – Brian & Liz – Mooresville, NC. “Watching our home take shape was an exciting experience. 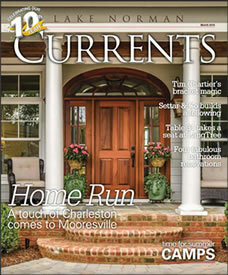 We recently completed a custom home in Mooresville on Lake Norman that was featured in Lake Norman Currents Magazine. 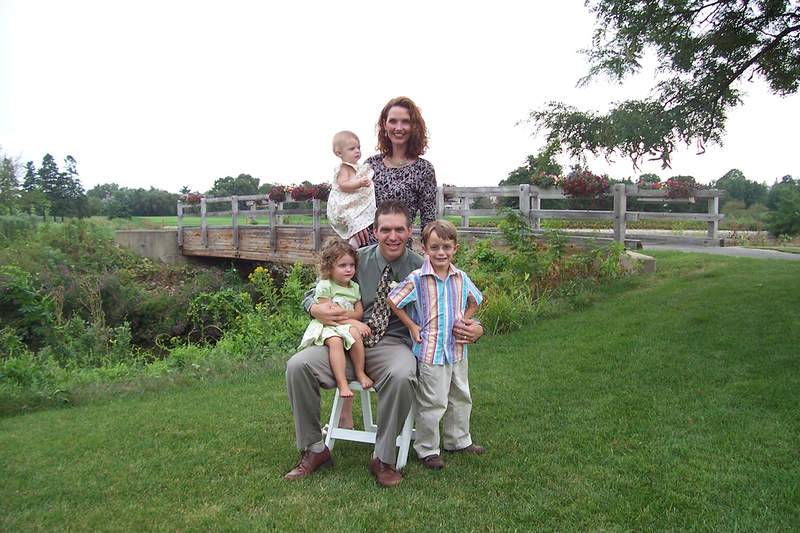 Read their story to see how they designed their very own Luxury at the Lake! Whether you’re ready to start building or just dipping your toes in the water, it’s never too early to contact us. We are a part of multiple home builder associations, two of which are the National Association of Home Builders and the Lake Norman Home Builders Association. You can also see how others speak of us at the Better Business Bureau and Angie’s List.